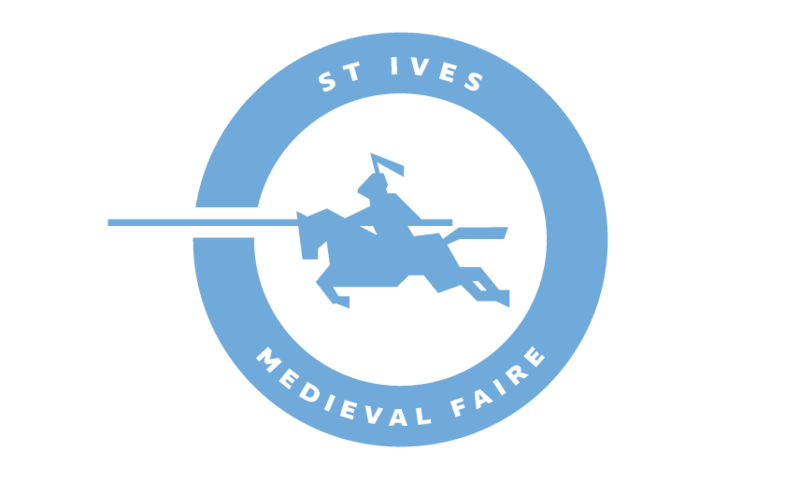 Cliff Marisma, is the 2016 champion of the St Ives Medieval Faire, is a professional equestrian with a lifetime of experience on a horse. Working in classical horse training and competitive rodeo bull riding, jousting is relatively new for Cliff, having competed in the sport for only three years. 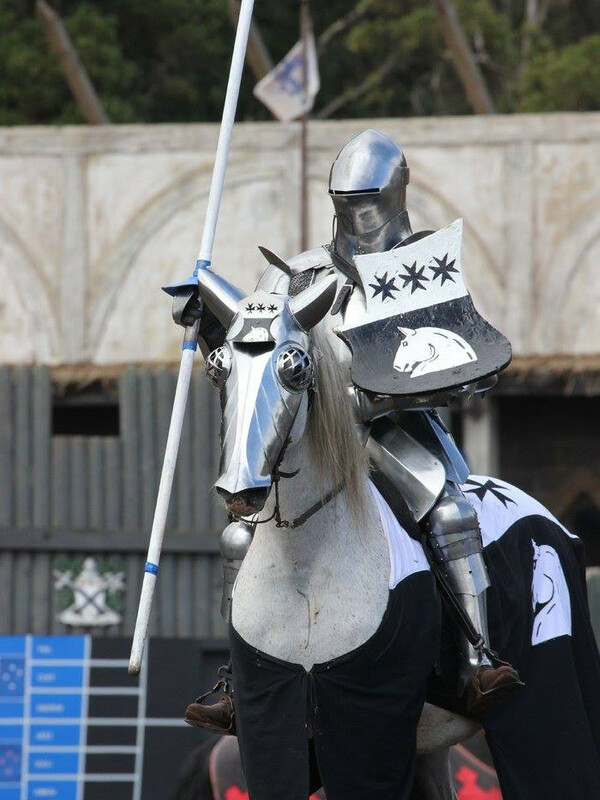 In his short career, Cliff has already won multiple joust tournaments, including his debut joust at the Abbey Medieval Tournament. 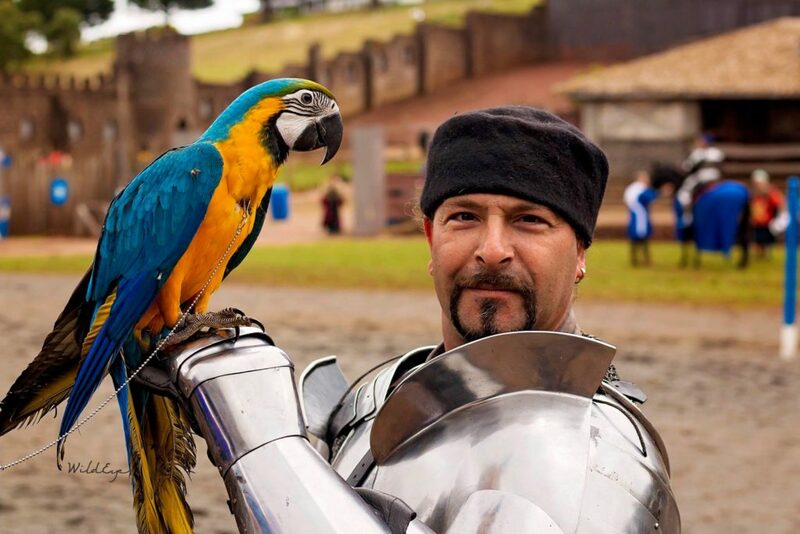 He has since gone on to win the 2015 ‘Timeline Festival’, the 2016 ‘Keith Ryall’ Memorial tournament and most recently the 2016 St Ives Medieval Faire. It was the victory at St Ives that he treasures most, having won the crown from his mentor and colleague Phil Leitch, who not only taught him to joust but also works with him at Ballarat’s Kryal Castle. As one of the best horsemen on the tournament field, Cliff spends his time pursuing his passion for vaquero methods of horse training at his stud in Ballarat. Cliff’s horse riding and training skills attract clients from all over the country who seek him out to train their prized mounts.